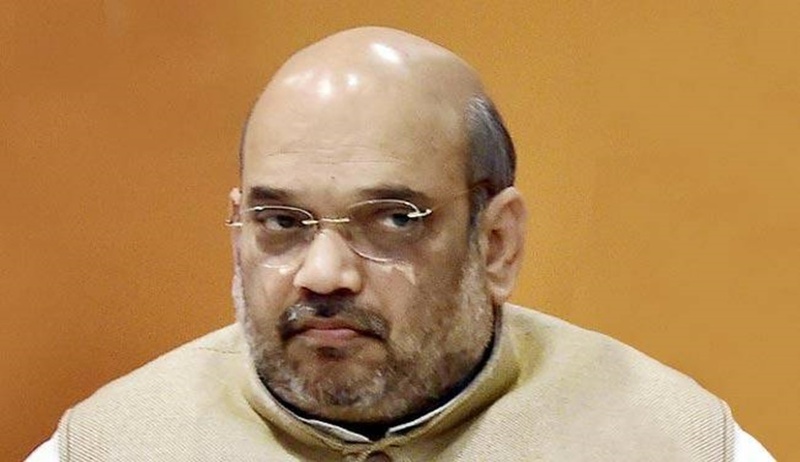 A PIL has been filed in the Bombay High Court seeking a writ of mandamus to be issued against the CBI directing them to challenge the discharge of BJP national president and Rajya Sabha member Amit Shah in the alleged Sohrabuddin Shaikh fake encounter case. The PIL was filed by the Bombay Lawyers Association, the same lawyer’s body that filed a petition seeking a probe into the death of CBI judge BH Loya by a Commission of Enquiry headed by a retd Supreme Court judge. The petitioners have also challenged the order of transfer of CBI Judge JT Utpat, formerly presiding over the Sohrabuddin trial. The order of transfer, the petition stated, is in contravention of a previous Supreme Court order dated September 27, 2012. The administrative committee of the high court decided to transfer judge Utpat, who was later replaced by now deceased judge BH Loya. The petitioners stated that previously the Gujarat government was strongly denying that Sohrabuddin’s encounter was fake and stage-managed, but later the state accepted that it was indeed a case of fake encounter. The PIL pointed out that the CBI, in its charge sheet filed before the Supreme Court in 2010, had claimed that ‘a conspiracy of much larger proportions’ had been unearthed and that Amit Shah was the lynchpin of the conspiracy. The CBI had also named Amit Shah as the accused in its charge sheet in the encounter killing of Tulsiram Prajapati, a witness to the Sohrabuddin encounter. The Administrative Committee would assign the case to a court where the trial may be concluded judiciously, in accordance with law, and without any delay. The Administrative Committee would also ensure that the trial should be conducted from beginning to end by the same officer. The intentions of the Supreme Court were very clear in this order, yet judge JT Utpat was transferred suddenly in the case and judge Loya took over. Thus, the PIL sought for minutes of the meeting of the administrative committee where his transfer was decided. The petitioners have claimed that a representation was made before the CBI, but till date no response has come. It must be pointed out that this letter was written only a few days back on January 16, 2018. The PIL will be mentioned before the bench headed by Justice SC Dharmadhikari on January 22.